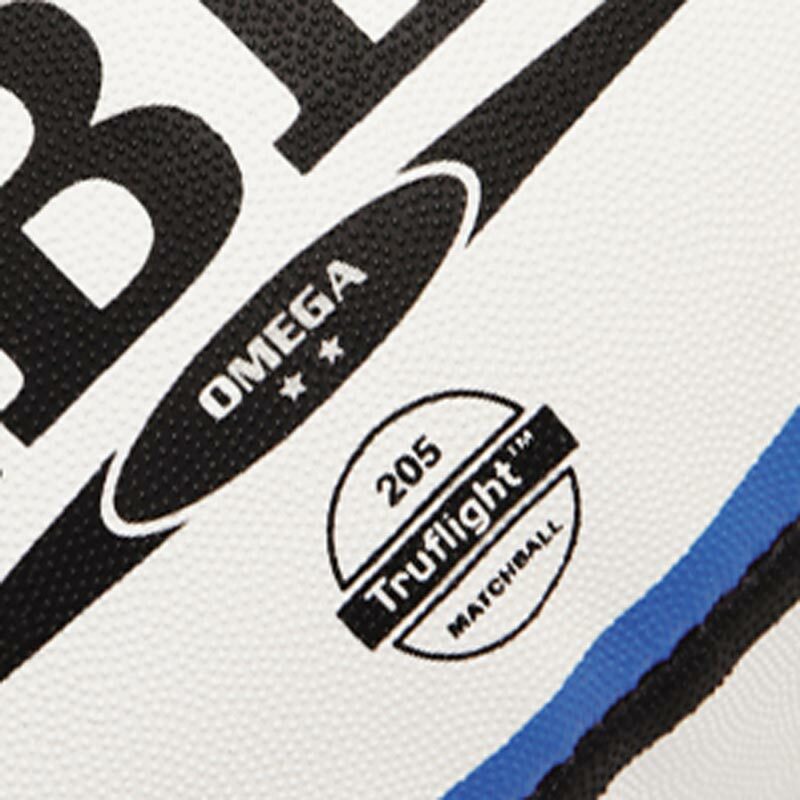 The Gilbert ® Omega Match Rugby Ball has been hand-stitched and is an official size 5 rugby ball ideal for club, schools and junior rugby. 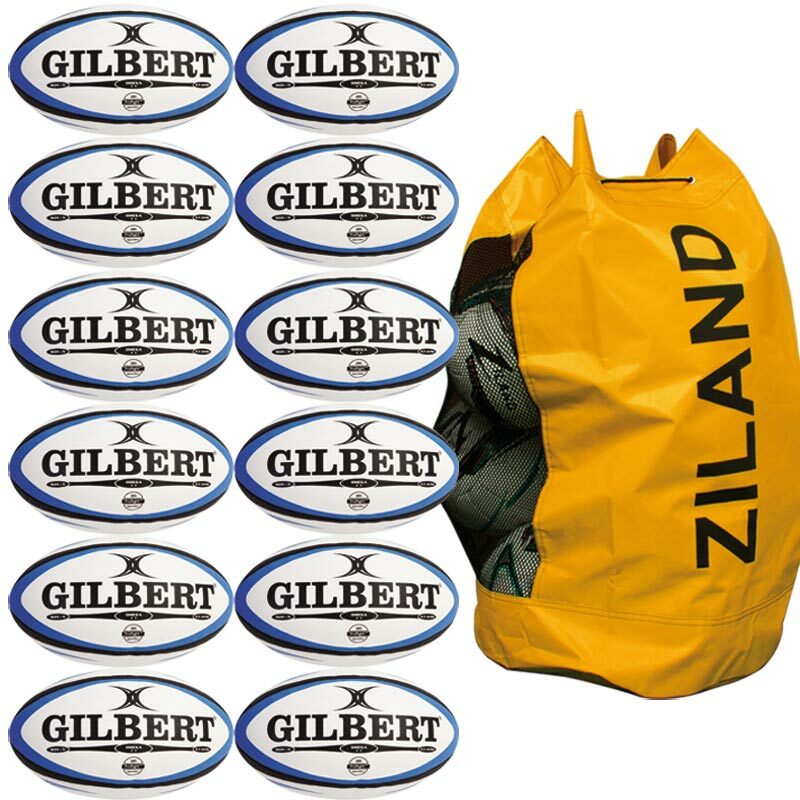 Sold as a pack of 12 Rugby Balls and a Bag. 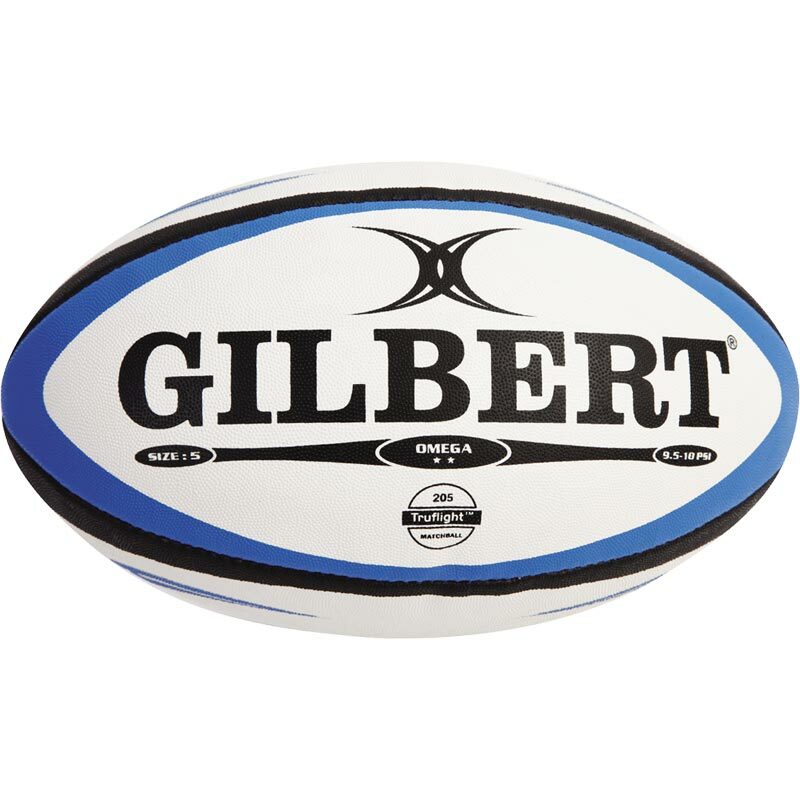 Available in size 3, 4 and 5.